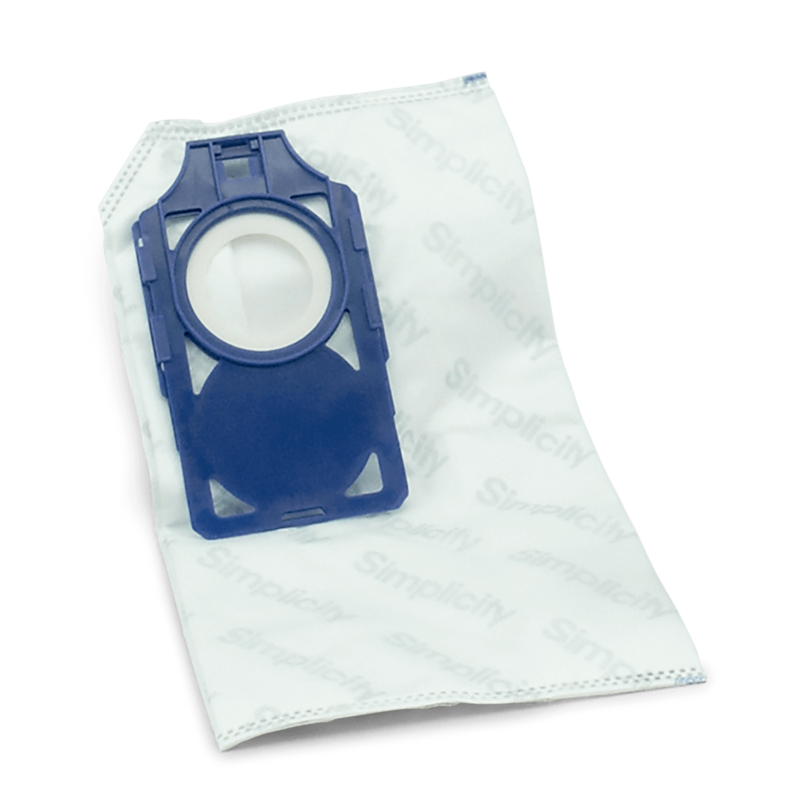 It's nothing to sneeze at – these genuine HEPA media replacement bags for Simplicity Synchrony S30 series models trap dust, dirt and other particles. 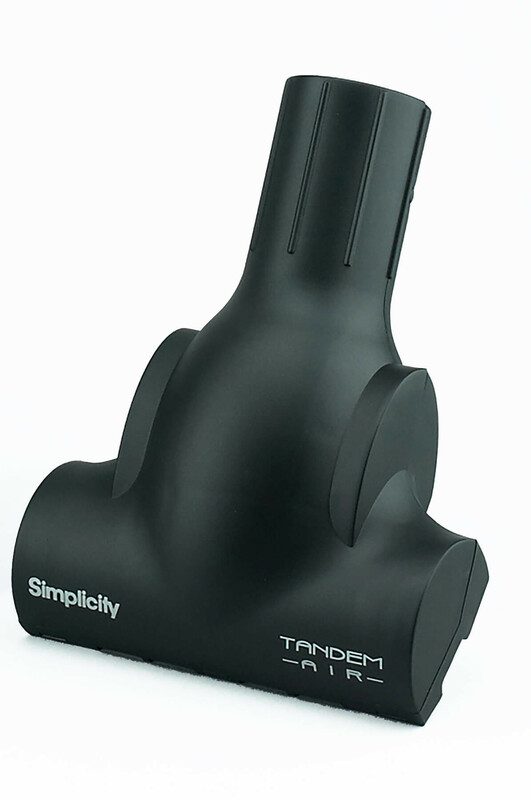 This handheld turbo brush attaches to the wand of uprights, most canister vacuums, and central vacuums. 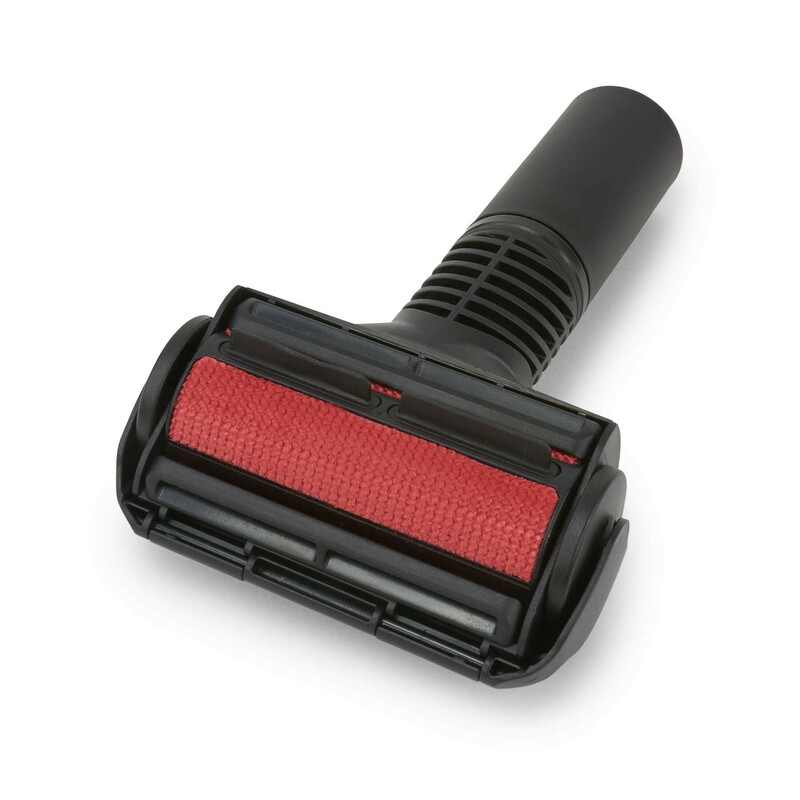 This HEPA media and foam charcoal filter replacement set helps keep your Synchrony Deluxe S30D working at its best to filter exhaust air and trap odors.